We didn’t expect to get a Similan Island discount for this year with the new National Park rules. However the need for guest information in advance has stopped the large global booking agents from buying all the spaces. 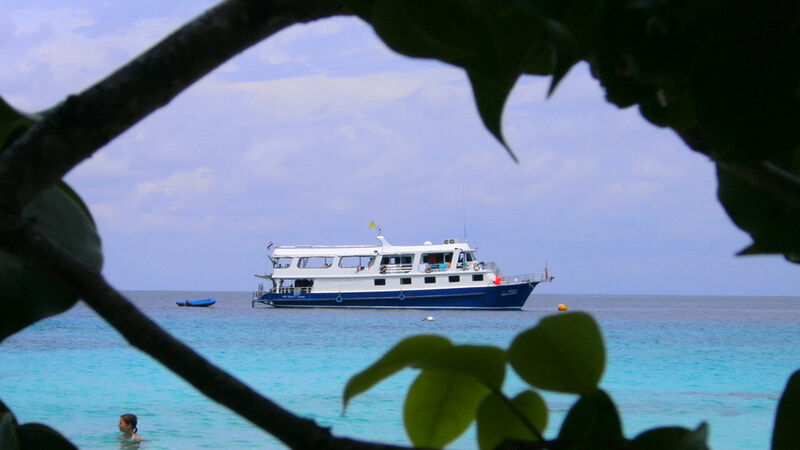 So you the guest have a rare opportunity to get a Similan Island discount in December. 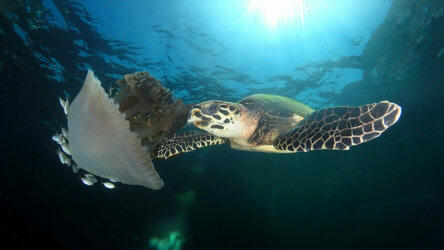 New rules only allow 525 divers per day inside the Similan Islands National Park. So you’ll have less chance of being served up some diver soup. We’ve already had whale shark and manta ray sightings this season so jump onboard for this rare December discount. 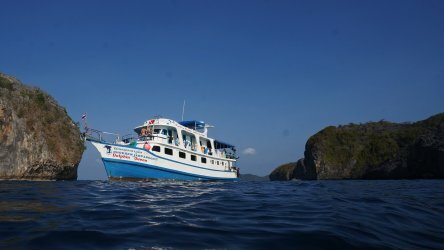 The Manta Queen fleet cover all this best dive sites in the Similan and Surin Island National Parks. From macro critters to ocean giants, you’ll have a chance to see it all for a great price. 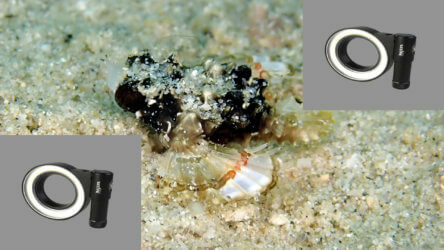 Nearly all of the below options will visit iconic Thailand diving sites. 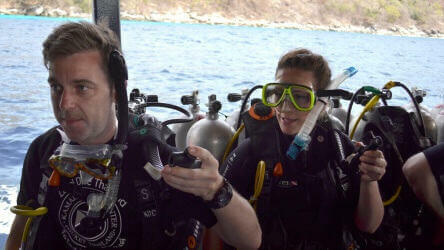 Richelieu Rock, Koh Bon and Elephant Head Rock are just a few of the incredible dive sites on the itineraries. These are impossible prices to beat so contact us at info@localdivethailand.com now to make sure you don’t miss out on this incredible Similan Island early season special! Posted in Diving Discounts & Special Offers on November 27, 2018 .